Half gallon. Quart. 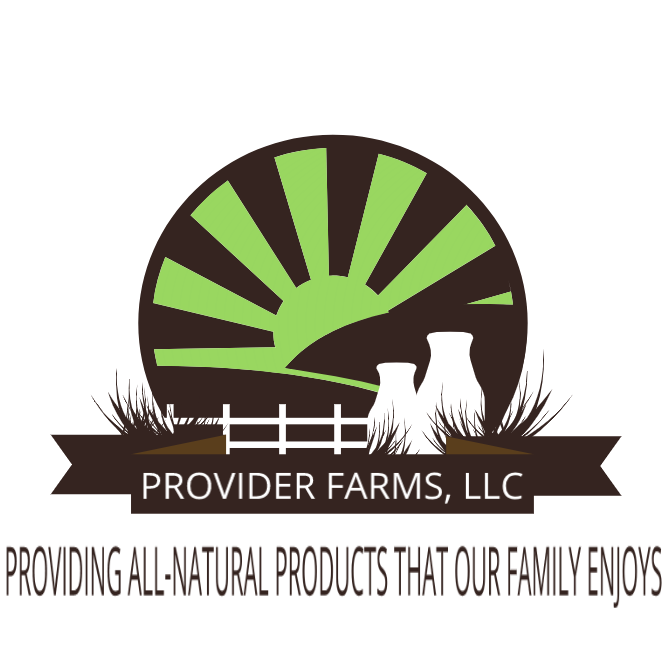 Visit our Ordering Raw Milk page.